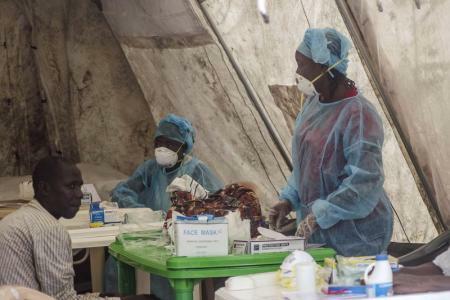 The World Health Organisation (WHO) has announced it will start using experimental drugs and treatments in West Africa, to help fight the deadly Ebola virus. This news comes as the death toll in West Africa rises above 1,000. The ethics committee of WHO has concluded its deliberations into the rights and wrongs of using untested and unapproved treatments and drugs on Ebola victims. And its decision is unanimous and unequivocal. 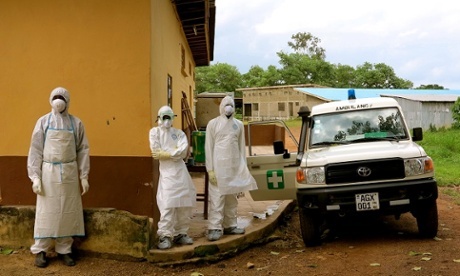 WHO’s ethics committee says that under the current circumstances prevailing in Sierra Leone, Guinea, Liberia and Nigeria, and the growing risk to global public health, the moral obligation to save life, far outweighs any ethical issues and risks of using such treatments. There is no known cure for the Ebola virus, but trialling of the Zmapp drug in the US, on two American medics who contracted the virus in Liberia is proving hopeful. But Zmapp is in very short supply, with only 12 doses currently believed to be available. The up-scaling of manufacturing production of the drug will soon commence, with hope of large quantities expected to be available in three months. Scientists say that there are other similar unapproved treatments that could also be made available for trialling in West Africa. Yet, while this news may be welcomed, those opposed to the use of unapproved drugs on people they regard as vulnerable, poor and illiterate, continue to stand by their ethical arguments against the use of experimental drugs in West Africa. Critics opposed to the use of the drugs, say that more emphasis should be placed on prevention of the virus and improved sanitation, rather than the use of experimental drugs – with yet unknown side effects and consequences. The government of Liberia is said to have already received the Zmapp drug, which is being tested on two Liberian doctors that are dying of the virus in the country. 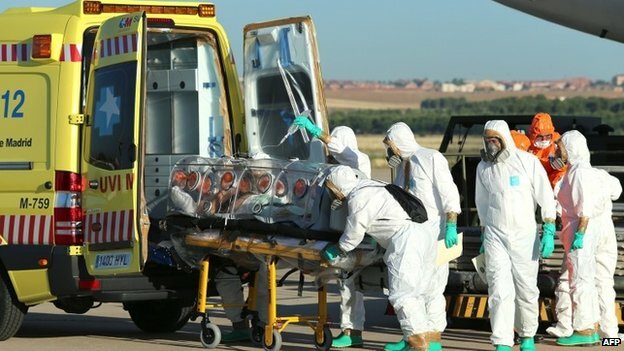 The Spanish priest who contracted the virus in Liberia and was last week flown to Spain for treatment, has today died of the virus. It is not clear whether he had been treated with Zmapp or similar drug, before succumbing to the disease this afternoon. But there is little doubt those suffering with the virus and their families in Sierra Leone, Guinea and Liberia will welcome anything that can give them hope of recovery. Many doctors are calling for the use of experimental drugs and treatments to be consensual. But the issue of what constitutes ‘consent’ is one that is fraught with controversy. And the temptation of going down the path of ‘presumed consent’ is dangerous and must be avoided. Hence the need for ‘informed consent’, where those prescribing must ensure that the Ebola patient fully understands the risks of receiving experimental treatment and drug, before signing on the dotted line. Who wants costly lawsuits in ten or more years time, when the full implications and consequences of these experimental treatments and drugs become known? It is for these ethical arguments and others, why the WHO is likely to limit the use of such treatments in West Africa on infected medical staff, especially doctors who are deemed competent enough to give such informed consent. But is it reasonable to assume that an Ebola infected doctor who is very sick, has the mental capacity to give such consent? 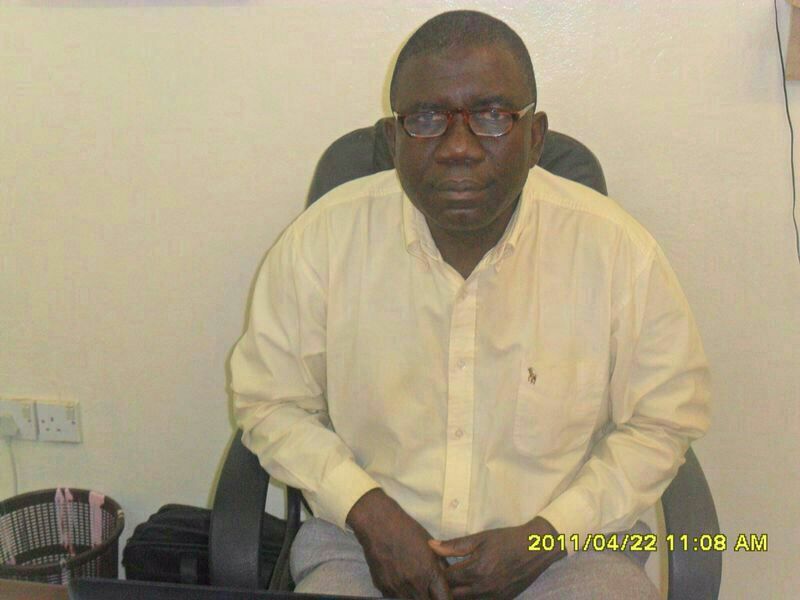 Sierra Leonean Dr. Modupe Cole is currently very sick in hospital, and it is highly uncertain as to whether he will survive the virus, after contracting the disease whilst treating a patient at the Connaught Hospital in Freetown. Many in Sierra Leone are suspicious of the government’s silence over the condition of Dr. Cole. “Is it true that doctor Modupe Cole is dead and they are hiding it from the public?” They ask. Trust in the Koroma government right now, is in very short supply. A large number of sceptics believe that Dr. Cole had indeed died, and was secretly buried shortly after in Kailahun. They are accusing the government of cover up. 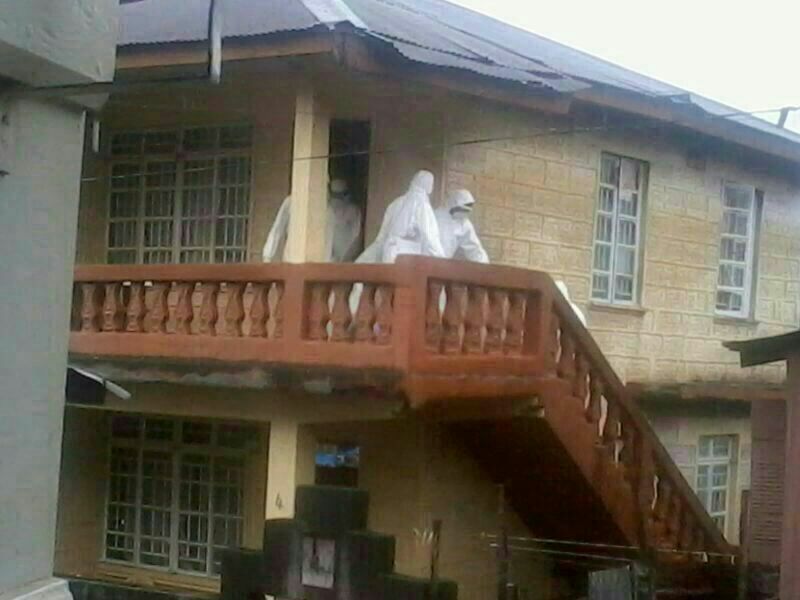 Dr. Cole’s entire family and those living on the estate, have been quarantined by health officials in Freetown, with armed soldiers providing security. No matter the ethical or moral arguments on either side, about the use of unapproved experimental drugs and treatments in West Africa, Dr. Cole could become the first Ebola patient in Sierra Leone to receive such treatment. Right now, without a vaccine or a cure, Ebola will continue to take the lives of most of those with whom it comes into contact, as poor sanitation, lack of access to clean water supply and detergents, creaking medical facilities and shoddy equipment, continue to conspire with Ebola in Sierra Leone. 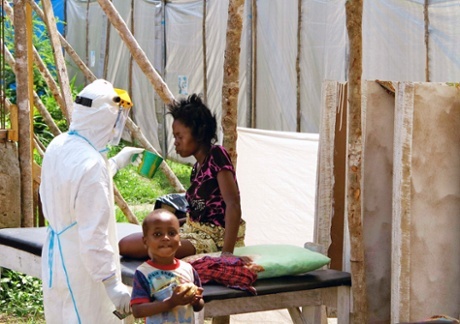 With today’s announcements, maybe – just maybe, the people of West Africa and the world at large, could be on the cusp of a medical breakthrough, once full scale trialling of experimental drugs and treatments get on the way, under controlled conditions in Sierra Leone, Liberia and Guinea. In the meantime, the ethical and moral arguments will continue, until a vaccine is found to eradicate Ebola. But at what cost, and who pays? We are definately caught between a rock and a hard place. What options have those infected by ebola? This is going to be a clinical trial on human subjects without all the necessary precautions and approvals by WHO. We can only hope that it will work. For us as a nation, I suppose there is a need to halt these needless deaths by any reasonable means possible. However, not desiring to be cynical, the drug companies must be smiling, having trials with world approval; no bothering ethics committee.